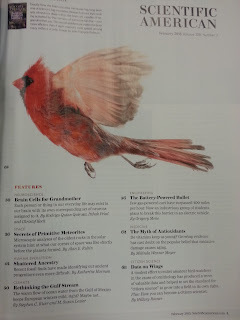 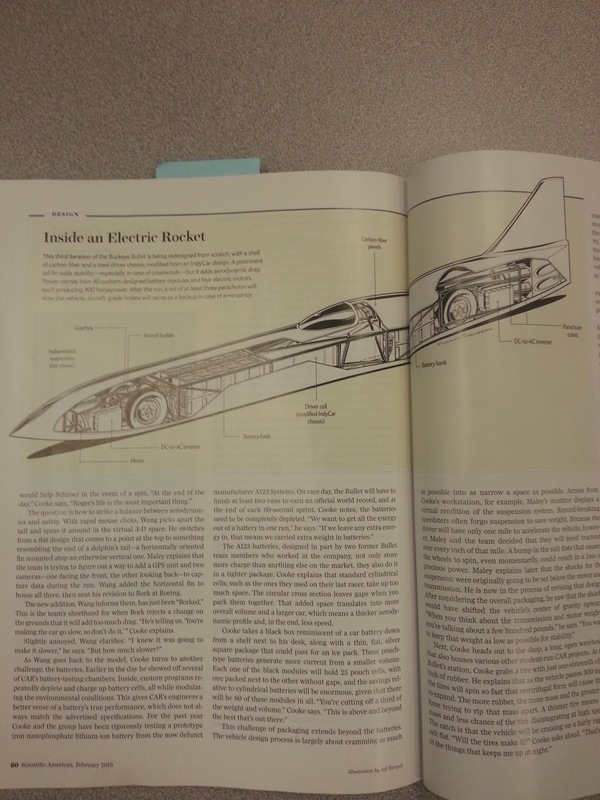 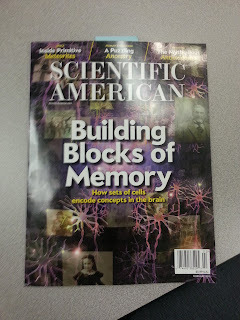 We here at The Ohio State University's Center for Automotive Research are excited to say that The Venturi Buckeye Bullet 3 is featured in the February 2013 issue of Scientific American. Under the Engineering portion of the magazine page 56, "The Battery-Powered Bullet"
There is a lot more press coverage to come as VBB3 speeds its way to 400MPH! 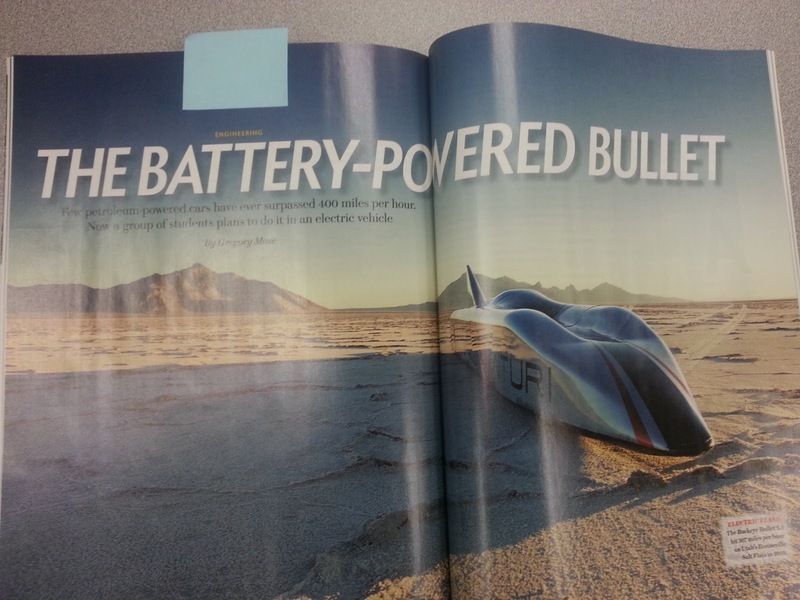 Next up is a Venture feature in the French magazine "Automobiles".